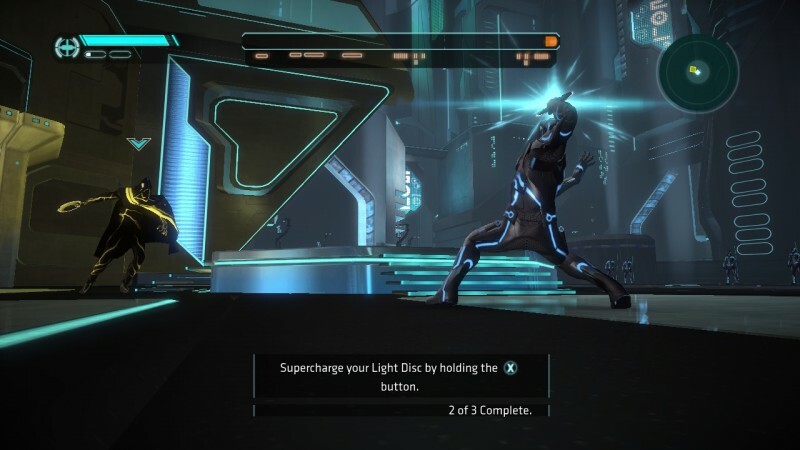 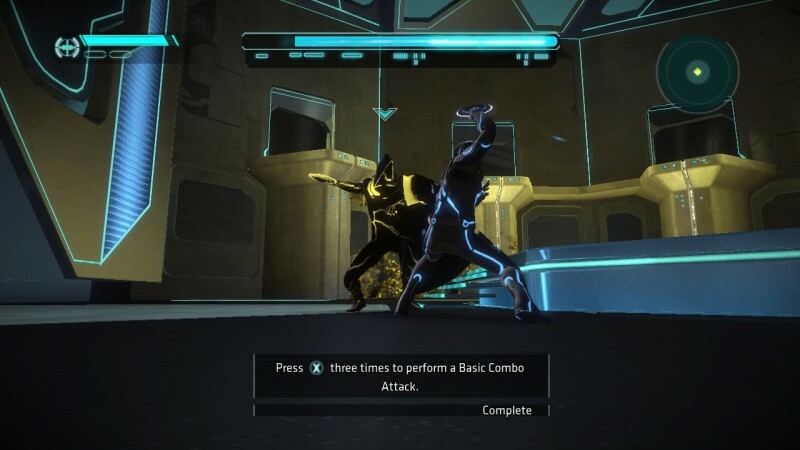 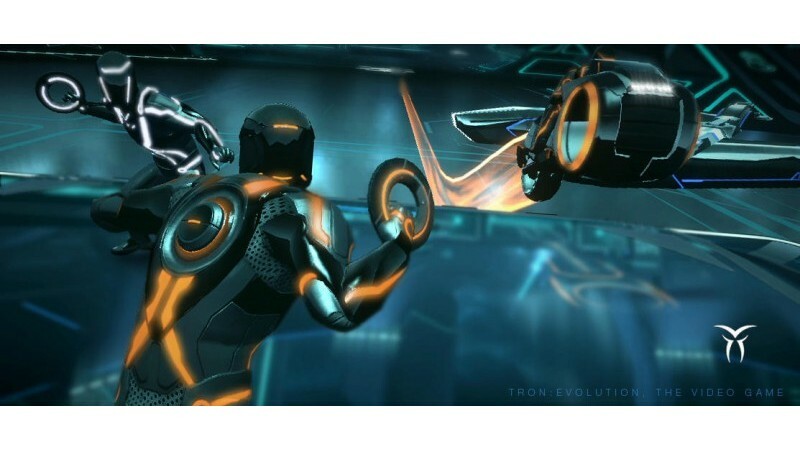 High Mobility Combat – Battle the enemies of the TRON world with your light disc using a dynamic blend of Parkour and martial arts movement on your heroic mission across the Grid. 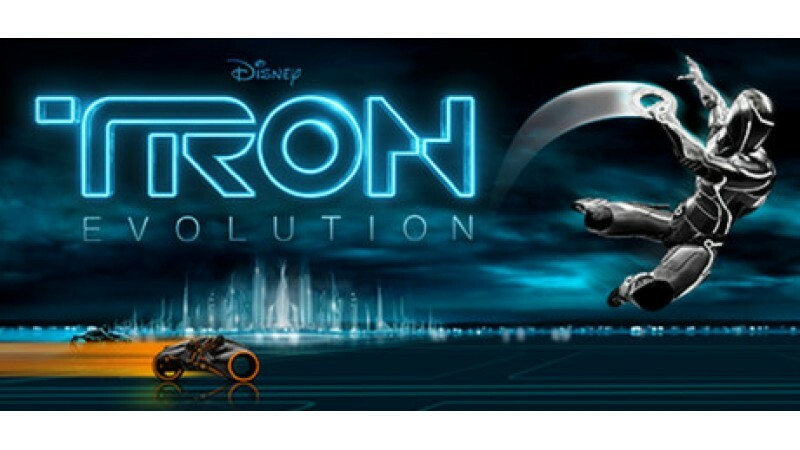 Fast paced exciting light cycle racing and combat in the digital TRON world. 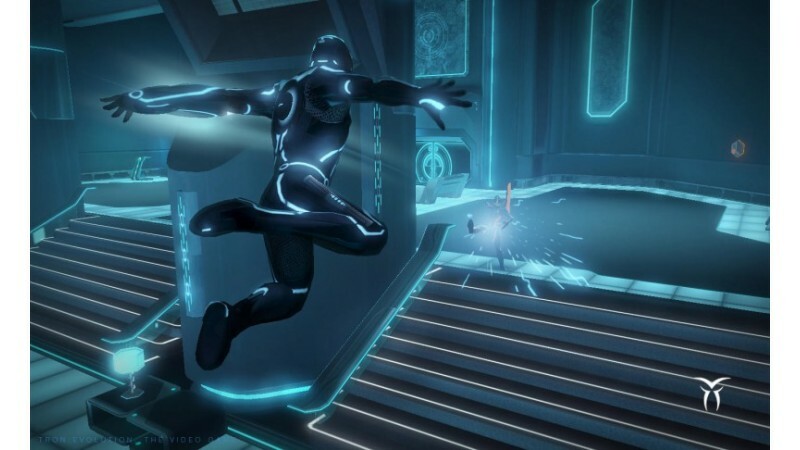 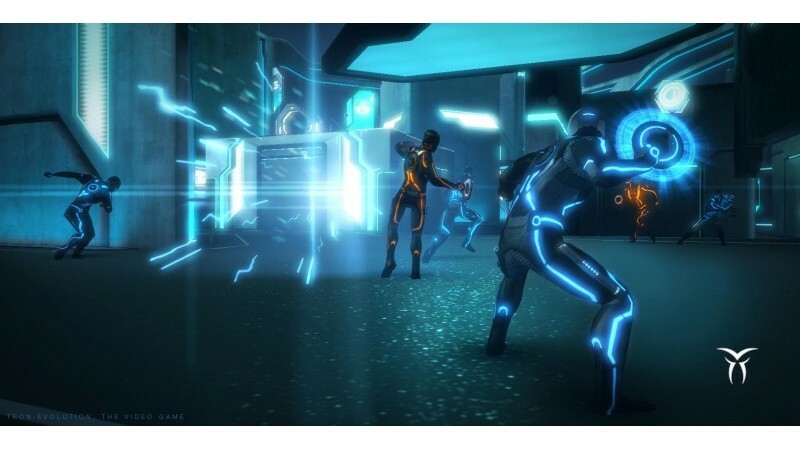 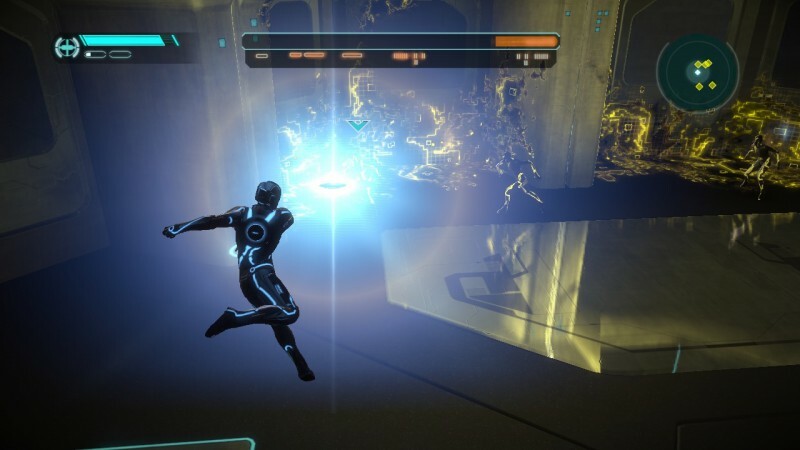 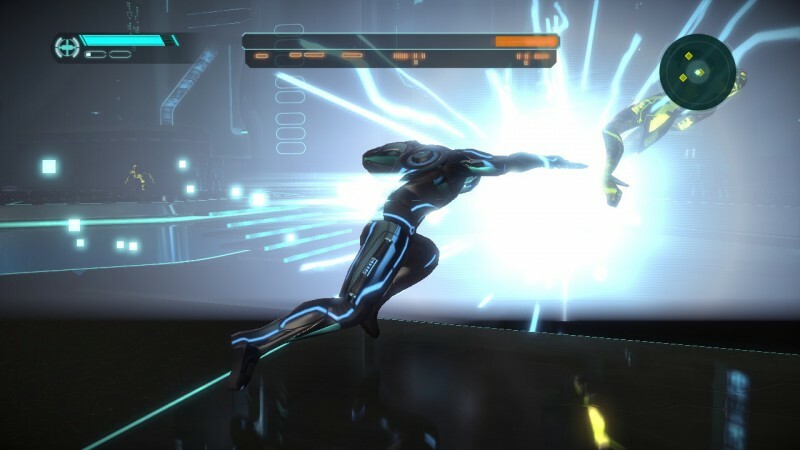 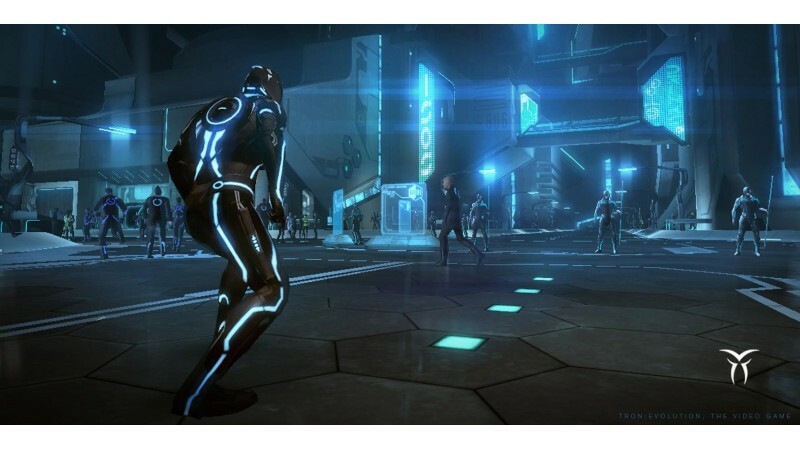 TRON: Evolution is the prequel story to the film TRON: Legacy and unlocks mysteries in the rich TRON mythology. 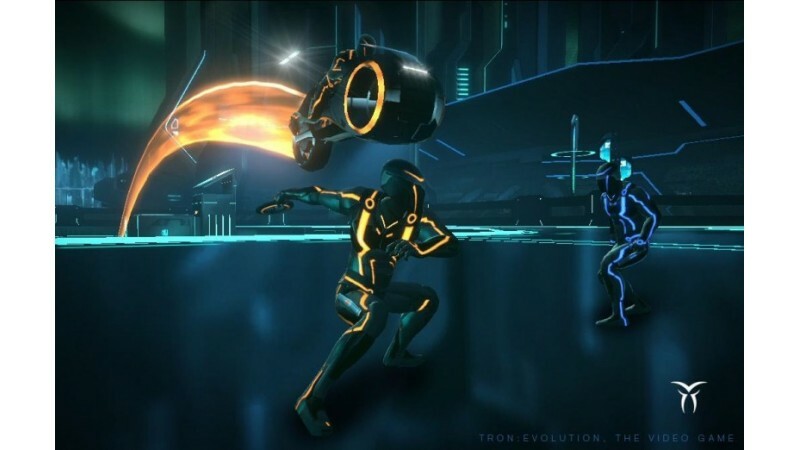 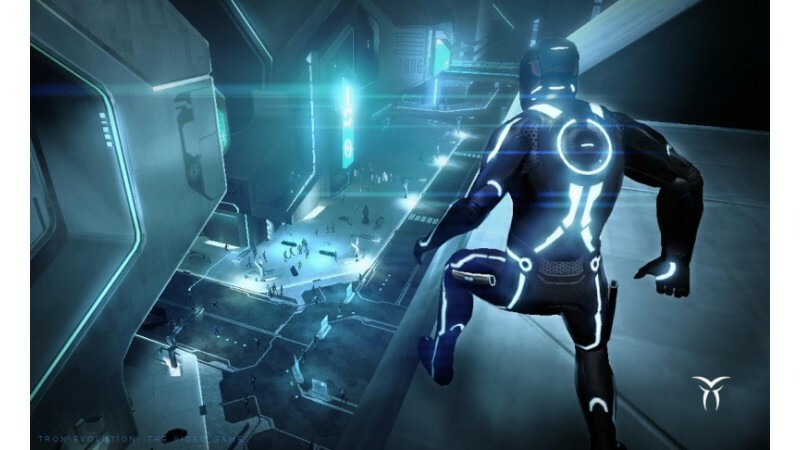 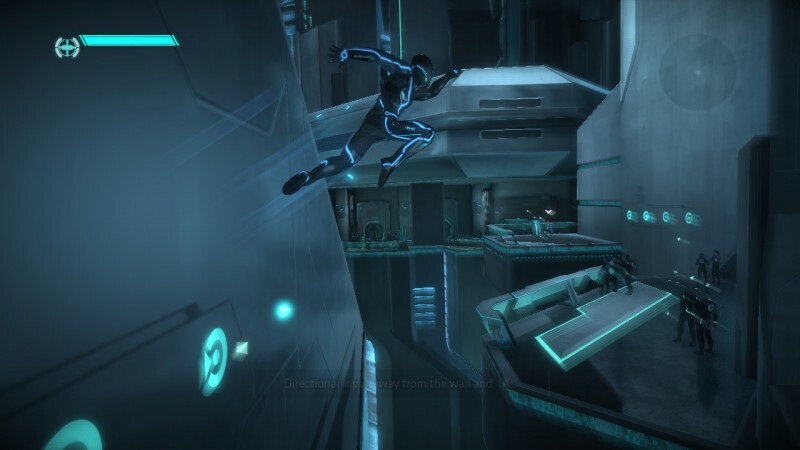 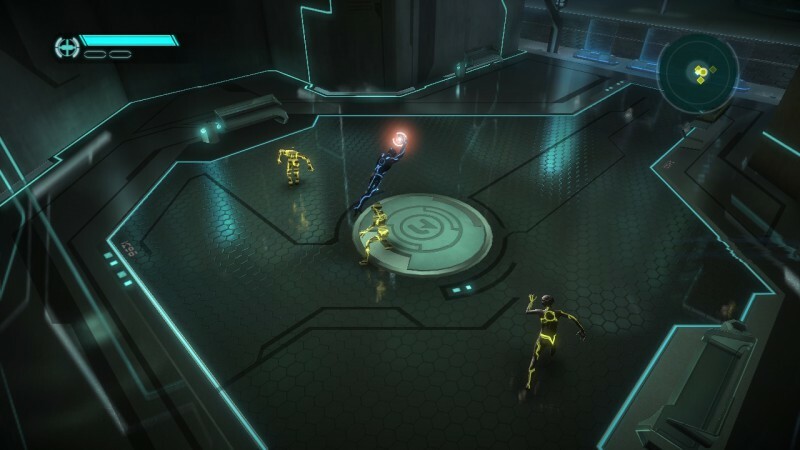 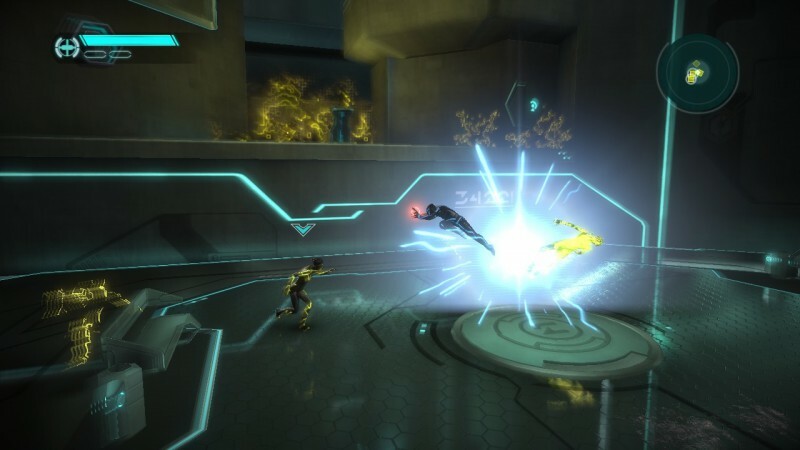 Online/Multiplayer – TRON: Evolution has an innovative online experience featuring persistent character progression.